Diana Raab, MFA, PhD is an award-winning memoirist, poet, and blogger. She's the author of nine books, including her latest, Writing for Bliss: A Seven-Step Plan for Telling Your Story and Transforming Your Life, which won the Feathered Quill Book Awards for best self-help book, and has been described as "Natalie Goldberg meets the Dalai Lama.” In addition to being widely published in magazines and literary journals, she blogs for Huffington Post, Psychology Today, Elephant Journal, and Thrive Global. 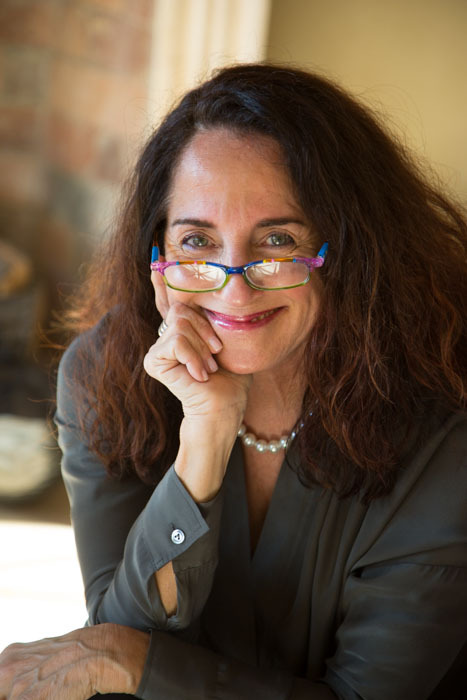 She's lectured and facilitated workshops in memoir, poetry, and writing for healing and transformation, at UCLA Extension, UCSB Extension, the Santa Barbara Writers Conference, Open Center, 1440 Multiversity, Hugo House, and Sacred Space.